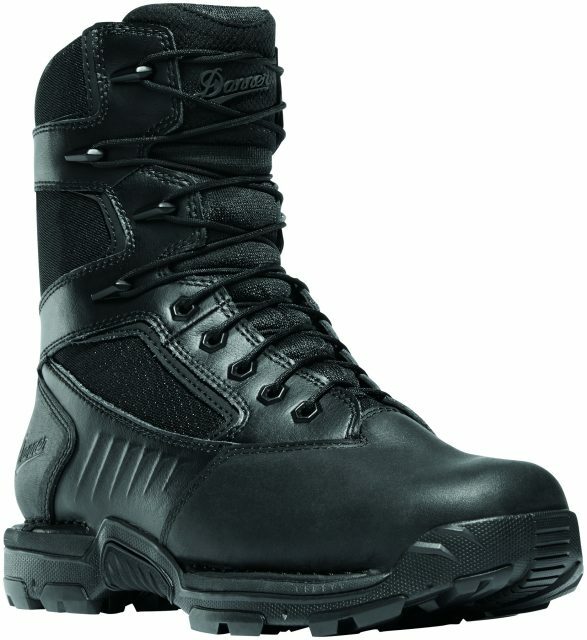 Today we did an interview with Pam Lo from Danner about their new Striker Bolt boots. New for Fall 2018, the Striker® Bolt takes everything the original Striker boot offered and combines it with an unrivaled comfort package featuring a Vibram® SPE midsole and the all-new Terra Force® NEXT™ platform. Also featuring a durable, polishable leather and nylon upper with waterproof, breathable GORE-TEX® lining, the new Striker Bolt combines technical features with ultimate comfort for long hours of wear.